Pooh’s quote reminds me of my wedding reception, which was a long time ago. Funny memories spring to mind–like the frantic peahens bolting around the yard, screaming as they tried to escape an overly amorous peacock. I remember choosing to ignore the sweat-slicked host, who was in a lather about his wilting vol-au-vents. Who cared? 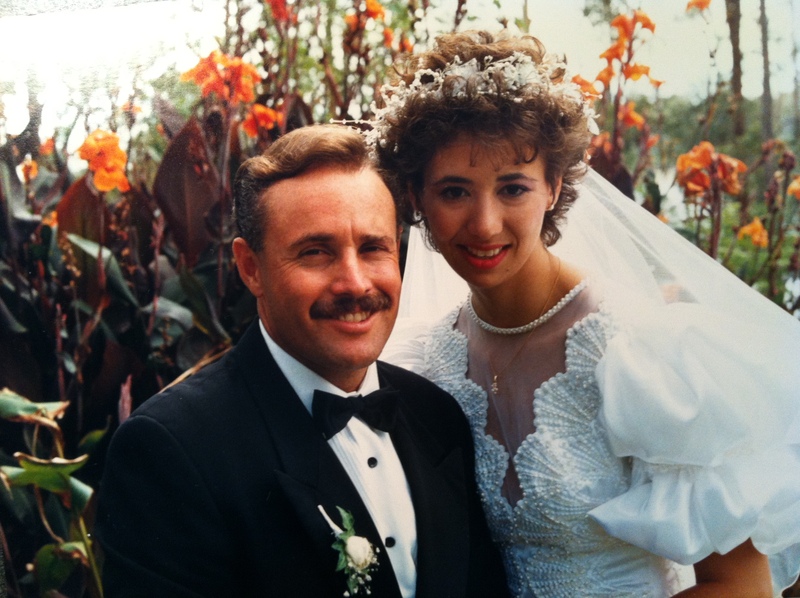 Life was good; the world was beautiful; I was in Australia married to the man I loved. On the periphery of the yard were stands of mysterious, tall orange flowers with bronze foliage. I asked the photographer to take some photos of us with the gorgeous flowers in the background. He scratched his head and stifled a laugh. “Those scrappy things? Are you sure? They’re just weeds, Luv.” Silly Yank–doesn’t know her weeds from her flowers. It was the ’80s, what else can I say? The bride, silly Yank or not, won in the end. 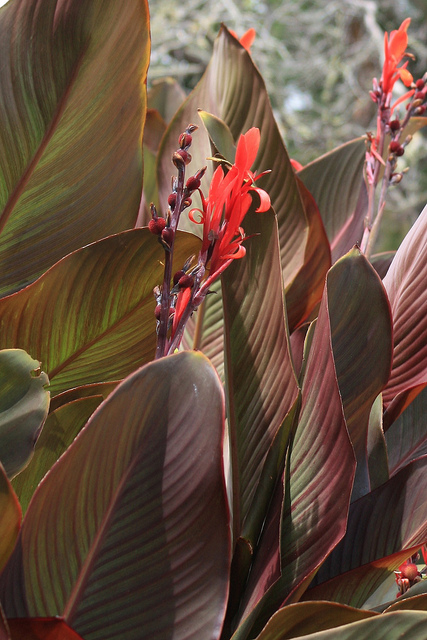 Once I got to know them, as Pooh said, I learned the “weeds” were in fact flowers–Canna Lilies, to be precise. The photo is my favourite in the whole wedding album. 😉 Thanks for sharing that memory.